Sometimes your faucet can make you want to pull your hair out because the water streams so slow. 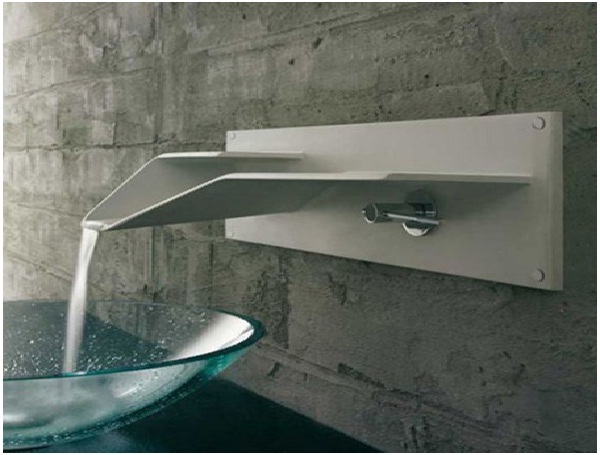 This funnel-like faucet allows water to flow freely and abundantly without any hiccups. It's not your typical faucet, as it has an abstract look and feel to it, but it beats having to wait several minutes to fill up a pot with water.